Ojai Valley Lions Club Voted Lions International Digital Lion of the Month! 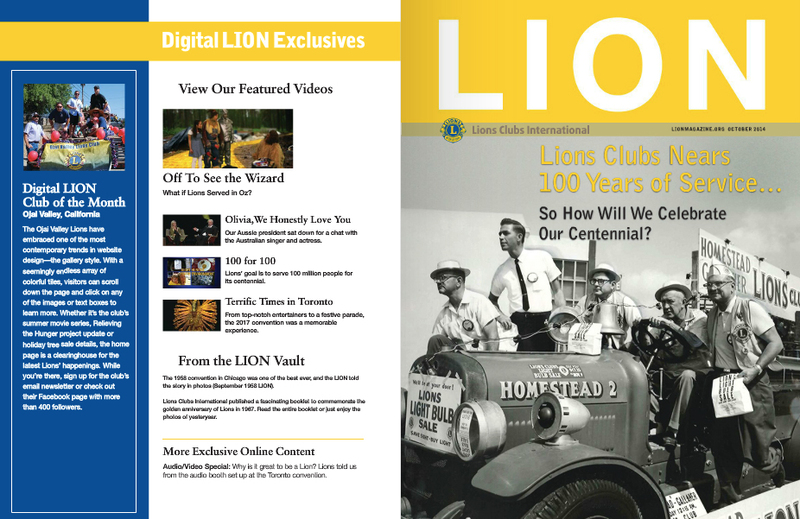 Ojai Valley Lions Club Voted as Lions International Digital Digital Lion of the Month! Lions Clubs International has over 1,300,000 members in 46,260 clubs, in 193 countries worldwide. Pretty cool!